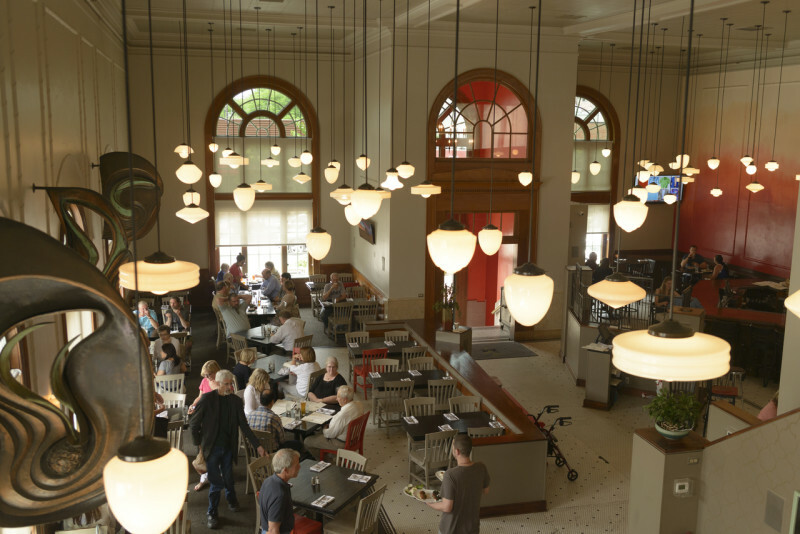 Merchants is distinctly Midwestern featuring the rich local harvest from our heartland community through our farm-to-table menu. Our love of beer inspired the 30-tap system, offering the widest selection of draft craft beers in Lawrence. 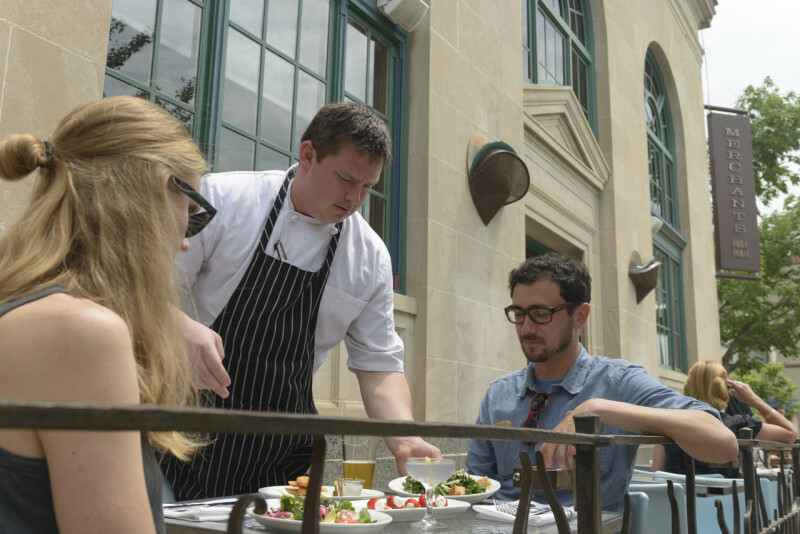 Our menu is approachable and ever-changing, featuring flexibilities to those with dietary restrictions and allergies. Come join us for a surprising and satisfying dining experience in the heart of Downtown Lawrence. Large parties accepted, private space available!